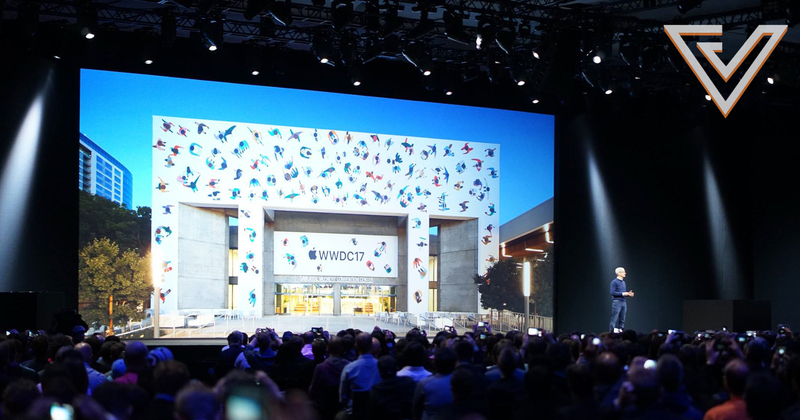 Apple will be holding WWDC 2018 from 4 to 8 June at the McEnery Convention Center in San Jose, California. 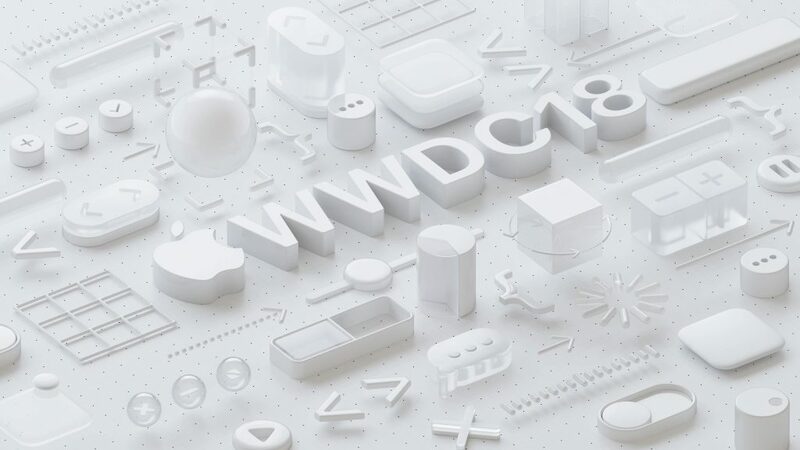 The Worldwide Developers Conference is where members of the creative developer community gather from around the world for a week filled with not just Apple’s latest software and hardware announcements, but also opportunities to attend seminars and workshops. We had the opportunity to attend last year’s event and it was definitely one of the most awe-inspiring experiences you can get. First, let’s take a look at what the rumours are saying about potential unveilings for Apple’s keynote at WWDC 2018. The two biggest rumours are those that surround new iPad and Macbook refreshes. Multiple news outlets are reporting that the most likely model of Macbook that’s due for a change is the 12-inch variant, as well as the Macbook Air. There’s still no telling right now how Apple will approach these products as they somewhat overlap each other. The Macbook Air is starting to look its age, but it still remains a firm favourite for traveling professionals as it sits in between the 12-inch Macbook and Macbook Pro. On the iPad side of things, it is widely expected that FaceID will be coming to Apple’s tablets this year. 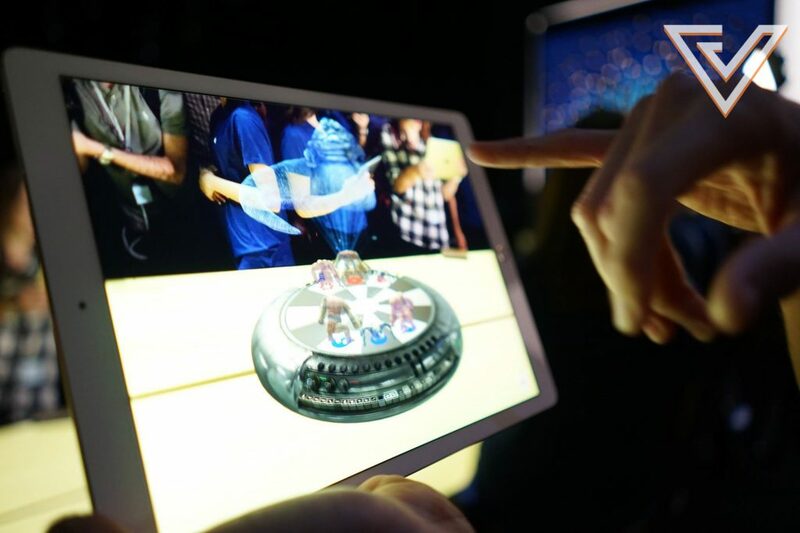 It will be the logical next step since last year at WWDC 2017, the iPad Pro was used to demonstrate Apple’s vision of the future with Augmented Reality. Let’s not forget that it is also entirely plausible that no new products will be announced as WWDC is traditionally a software and developer focused event after all. So stuff like iOS, macOS, watchOS, tvOS, along with their accompanying developer APIs SiriKit, HomeKit, HealthKit, GymKit, MusicKit, ResearchKit and Core ML, are sure to receive major highlights during the keynote. What made WWDC 2017 special for us when we went there was having a Singaporean developer bring home the coveted Apple Design Award for an app he created with his partner. We sincerely hope history repeats itself this year too. 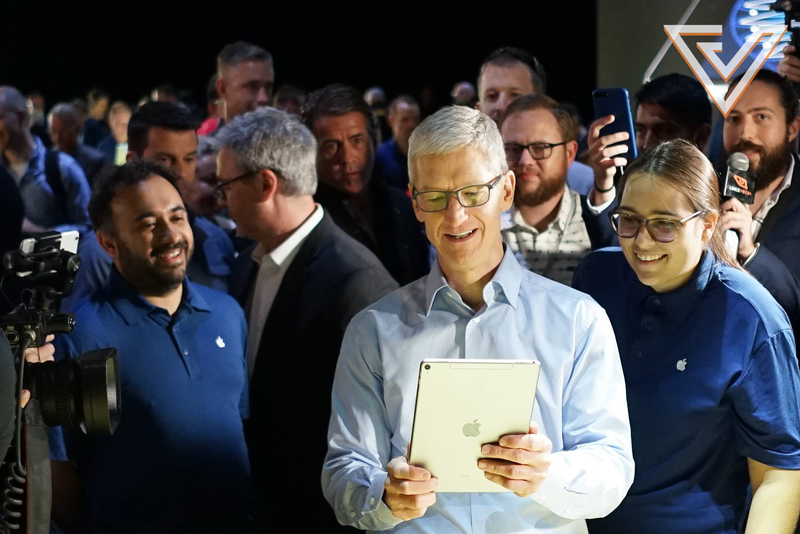 That and also the opportunity to meet fantastic developers like then 10-year-old Yuma Soerianto, and 82-year-old Masako Wakamiya, both of whom were undoubtedly the stars of WWDC 2017. It’ll be interesting to see what 2018 brings when a new batch of WWDC scholars land in San Jose to showcase their work. If you are interested in attending the event itself, Apple has opened up registrations to let you ballot for a chance to purchase passes to attend WWDC 2018. Developers can apply for tickets from now through March 22 at 10 a.m. PDT via the WWDC website (developer.apple.com/wwdc/tickets). The tickets are issued through a random selection process, and developers will be notified of application status by March 23 at 5 p.m. PDT. If you don’t fancy your chances of scoring a ticket, you can always livestream the conference on the WWDC app for iPhone, iPad and Apple TV, as well as through the Apple Developer website. Mark your calendars, WWDC 2018 is sure to be a date not to be missed.